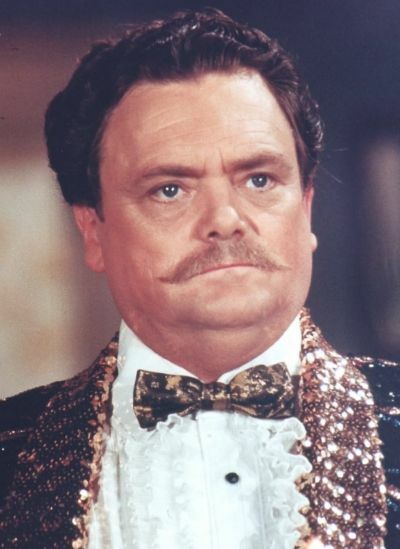 Bernard Fox, known for playing Dr. Bombay on Bewitched and for roles in The Mummy and Titanic, has died. The Welsh actor had 30 film credits from 1956-2004, including two films around the sinking of RMS Titanic. 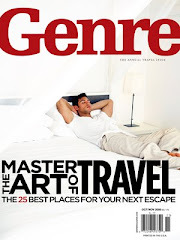 Fox was in James Cameron’s 1997 smash Titanic as Col. Archibald Gracie IV and 1958’s A Night to Remember in an uncredited role as Frederick Fleet. His best known roles also included the womanizing warlock Dr. Bombay on Bewitched from 1966-72 and as Captain Winston Havlock in the 1999 pic The Mummy. He also recurred as the bumbling Col. Crittendon on Hogan’s Heroes through the late ‘60s and lent his voice to the 1977 Disney movie The Rescuers and its 1990 sequel, The Rescuers Down Under. Bewitched is one of my favorite all-time TV shows and he was always hilarious on it.